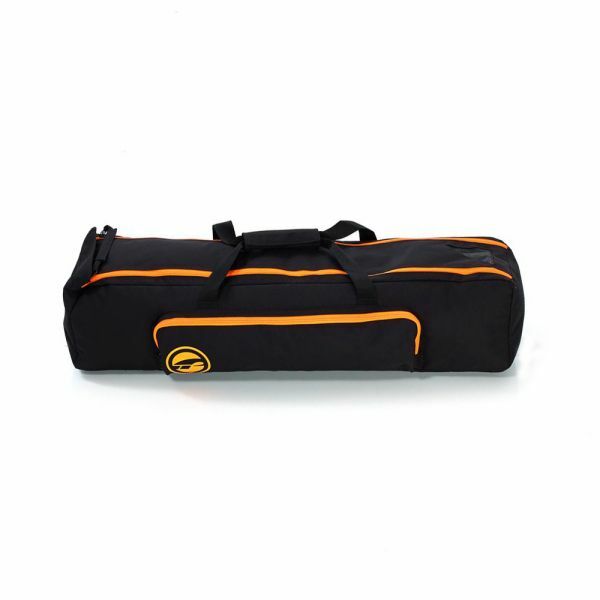 Carry bag designed specifically for mast extensions, fins and other small components. 5mm padded individual fin. Multiple compartments. Formula version holds fins up to 80cm. Kapcsolódó linkek "PL Gear bag Formula"
Vásárlói értékelés "PL Gear bag Formula"